6000mw laser pointer is a newest product,the new style corresponds to the new configuration,low price,funny,high quality,comprehensive is the product's the most attractive highlights. 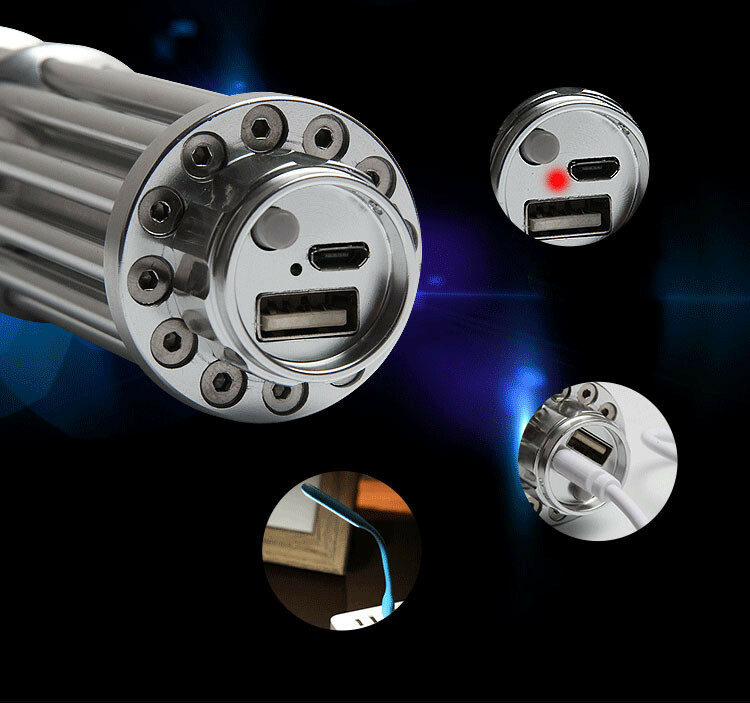 Not only can it meet the high power laser pointer requirements,but it also is equipped with the new 8in1 lens,so that the laser effect is more brilliant. 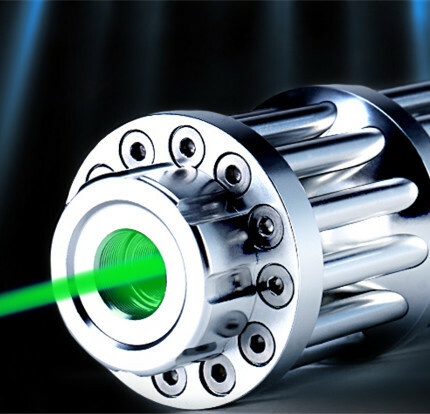 Even though we're only launching a product, we'll be rolling out more 6000mw lasers in the future.